David Matas is an international human rights lawyer based in Winnipeg, Manitoba, Canada. He is also an author who has produced eleven books. 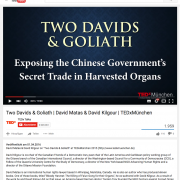 One of those books, titled “Bloody Harvest: The Killing of Falun Gong for their Organs”, he co-authored with David Kilgour. 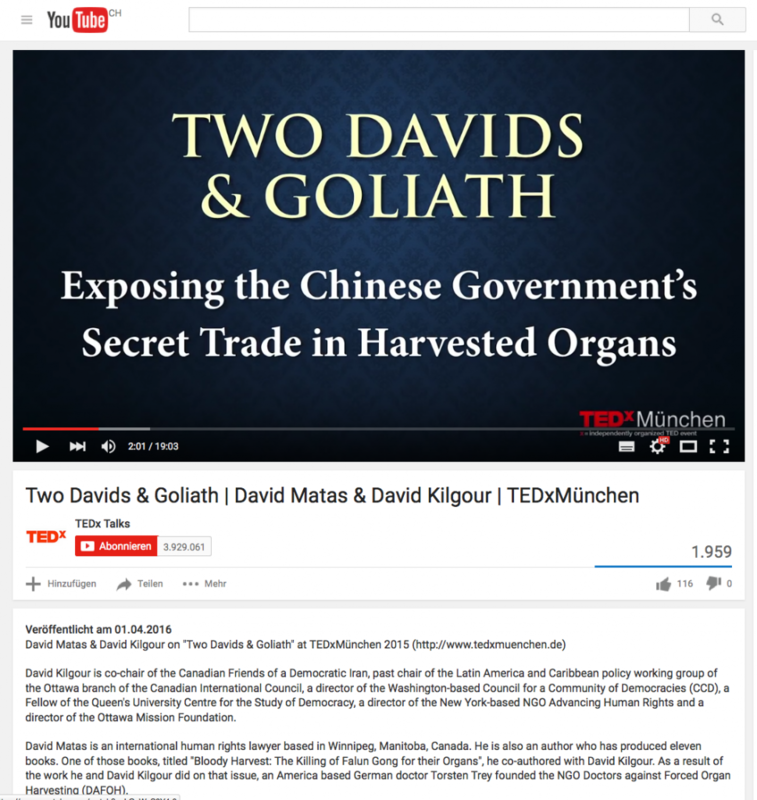 As a result of the work he and David Kilgour did on that issue, an America based German doctor Torsten Trey founded the NGO Doctors against Forced Organ Harvesting (DAFOH).